A Unique Lakefront Getaway with Newly-Renovated Accommodations! 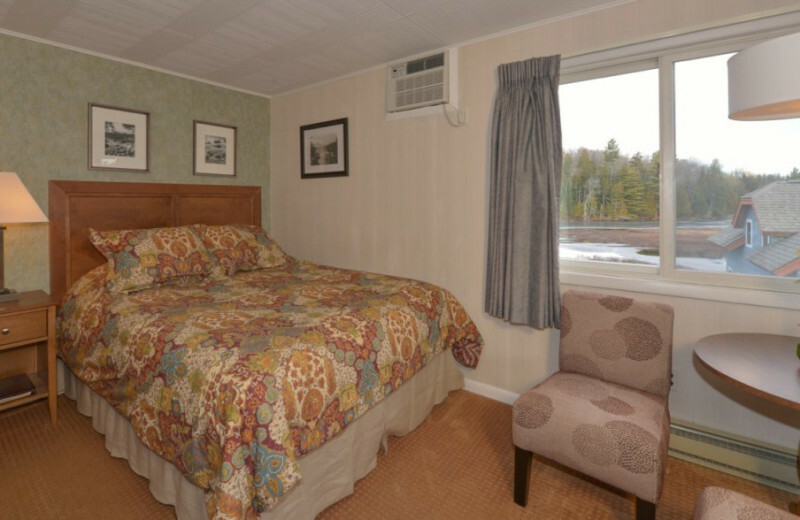 Placid Bay Inn is located on Lake Placid in the High Peaks of Adirondack Park. This year-round destination welcomes families, couples, and solo travelers alike. Their comfortable and affordable rooms and cottages are the ideal destination for anyone. 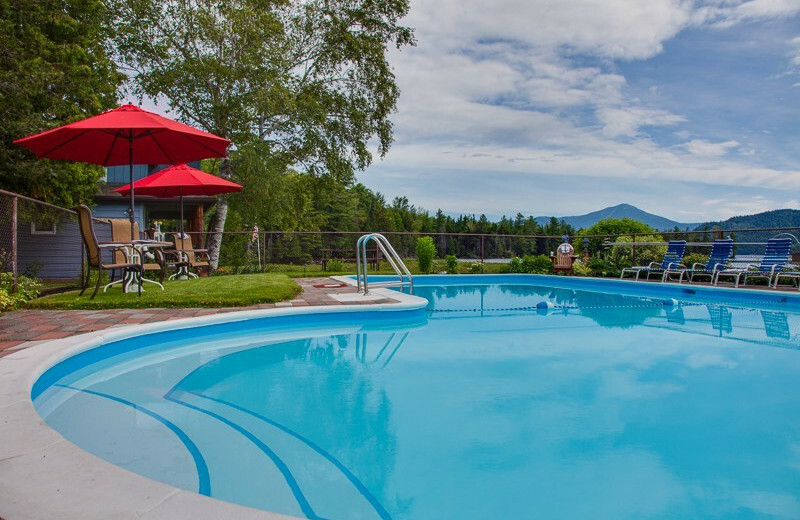 Indulge in spectacular Lake Placid views right outside your door and other amenities like full kitchen or kitchenette, wireless internet, and more. 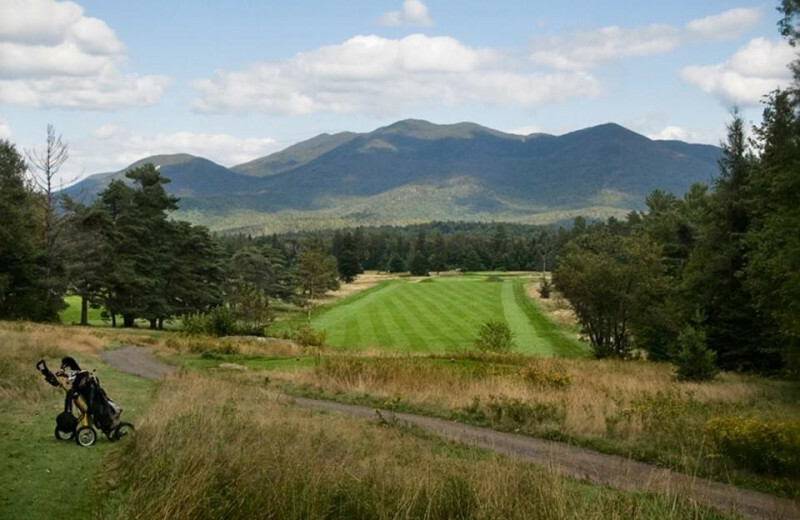 Plenty of outdoor activities are minutes away in the incredible Adirondack Park. Its six million acres are truly an outdoor lover's paradise. Here, you'll find great fishing, hiking, and skiing opportunities. And if you prefer to stay at your home-away-from-home, Placid Bay Inn offers a seasonal swimming pool and direct access to the lake! 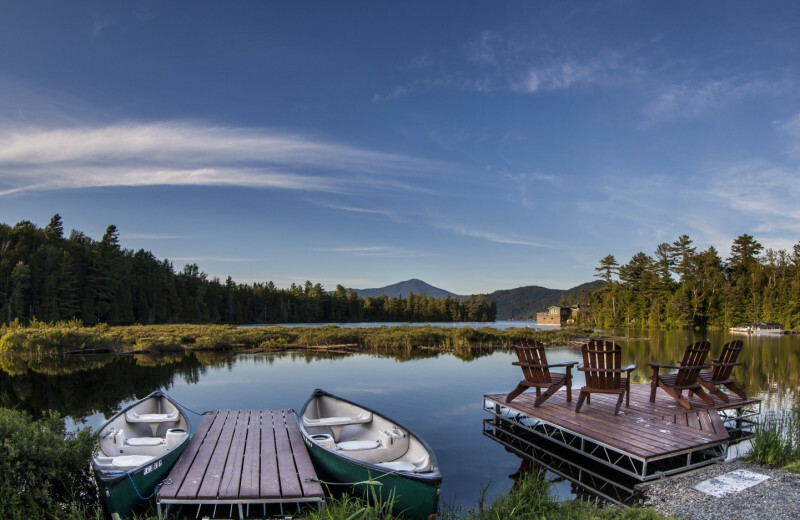 Take your family on an outdoor adventure in the stunning Adirondacks when you stay at Placid Bay Inn. This charming New York retreat features comfortable and spacious accommodations that will suit your family needs. 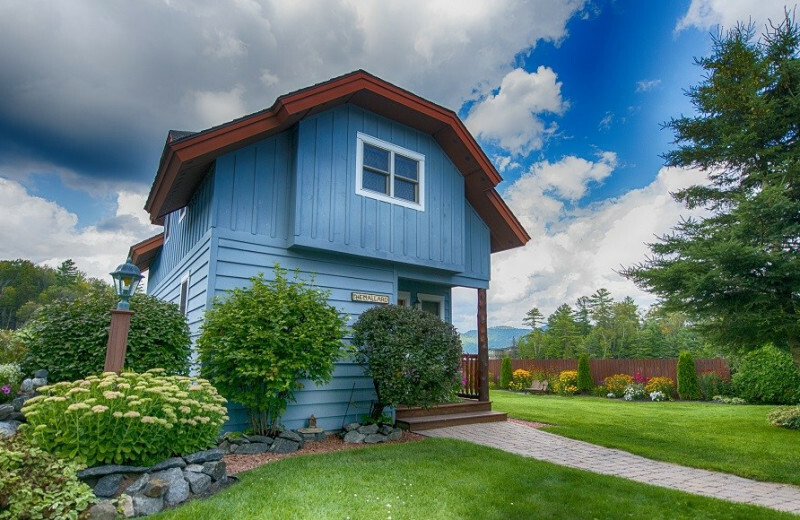 Indulge in your lakeside cottage and take in the Lake Placid view from your private porch. 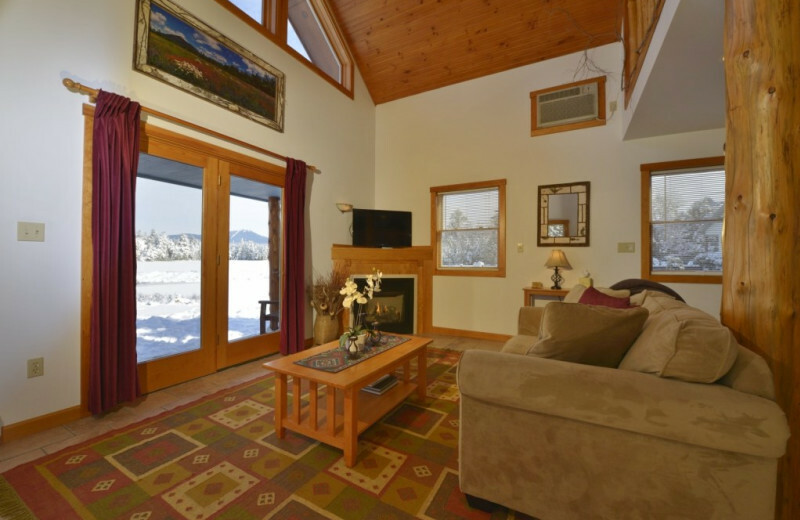 Whenever you're ready to explore the mountains, hiking, swimming, snowshoeing and other exciting activities await! 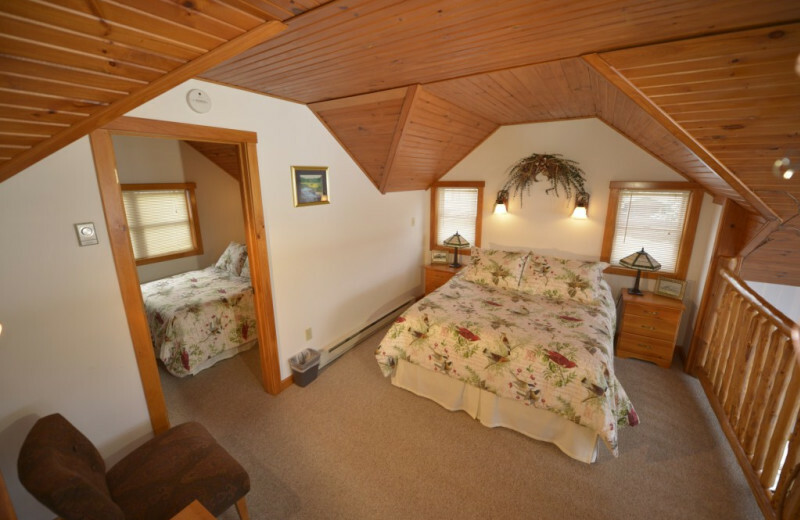 Placid Bay Inn is settled in the heart of Mother Nature. 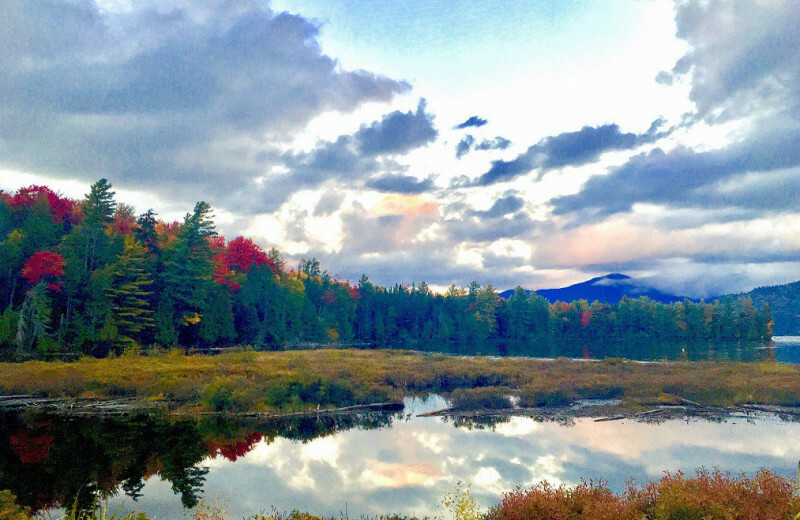 The Adirondack Region offers some of the best hiking in the East. More than 2,000 miles of marked hiking trails feature breathtaking mountain views, waterfalls, and rivers. 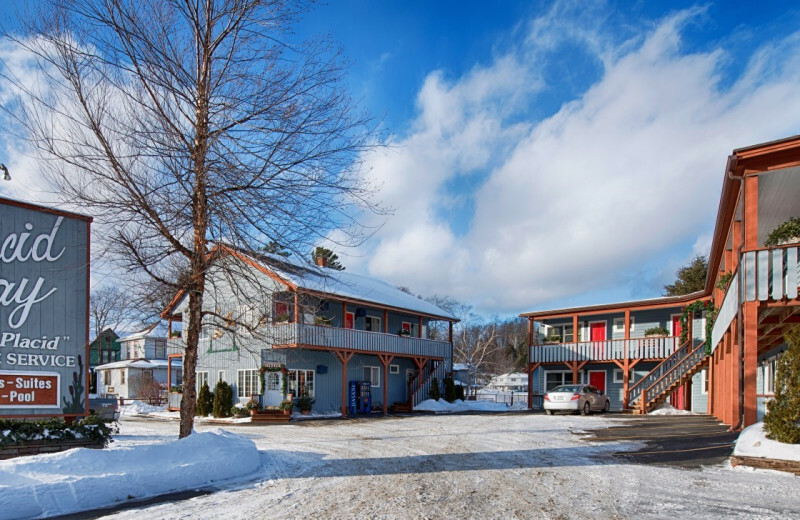 Whether you prefer rock climbing, whitewater rafting, or skiing and snowboarding, Placid Bay Inn is your base camp for the adventure of your life! 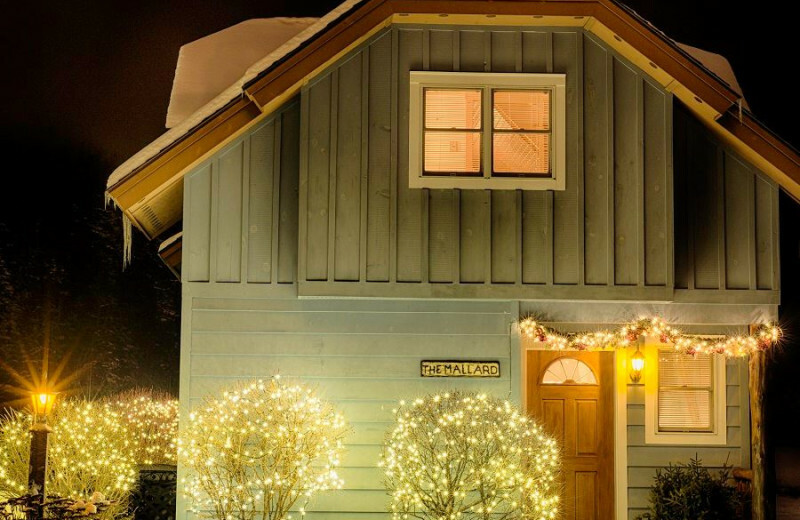 Because sometimes you need to get away and reconnect with your sweetheart, Placid Bay Inn has a variety of special Romance Packages available. Their packages include romantic touches such as chocolate-dipped strawberries, a dozen roses and champagne, or an intimate dinner at the nearby Mirror Lake Inn The View Restaurant. Even if you don't indulge in their packages, you'll love the elegant and romantic atmosphere of the inn and the close proximity to nearby activities. Spend your getaway with adventures such as canoeing on the lake or hiking through the mountain trails. 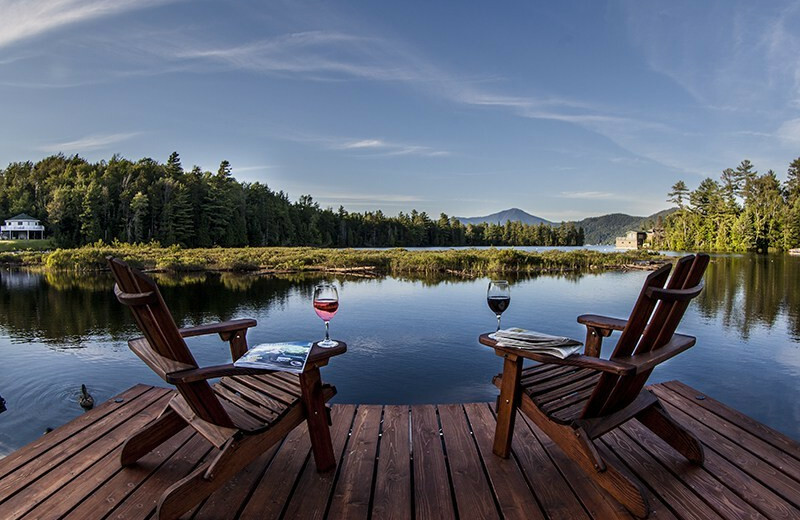 The High Peaks of Adirondack Park is the perfect place to rekindle your romance! Placid Bay Inn is the perfect destination for mountaineers. Find the perfect rock climbing route right in the Adirondacks. Cascade Lakes, for instance, is located between Lake Placid and Keene, and it offers some of the best-known climbing in the Adirondacks--Barkeater Cliff and Pitchoff Chimney Cliff! Contact a local outfitter if this is your first time and enjoy the incredible views from up high! 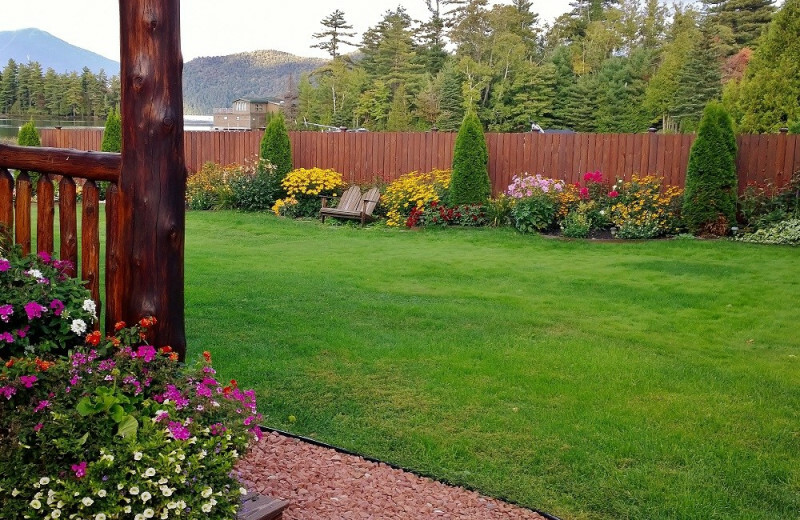 The Placid Bay Inn is located right on Lake Placid! 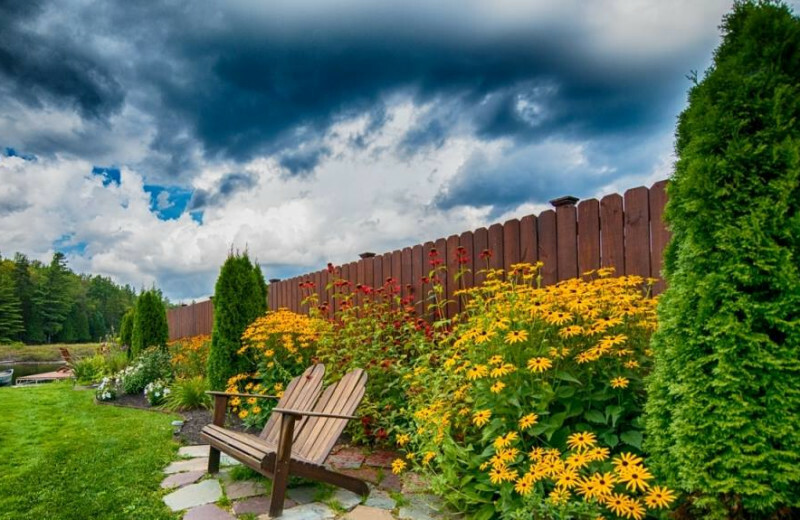 Enjoy plenty of outdoor activities only steps from your door. Cast your line with your little ones right from the dock or take a canoe and explore the Paradox Bay. Or if you prefer, sit back and relax by the shore where you can take in the lake vibe and listen to the sounds of nature. 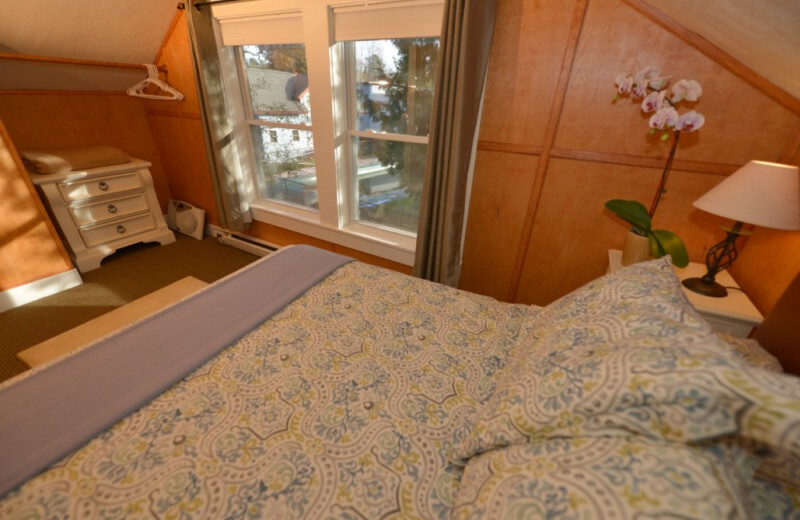 Placid Bay Inn features two beautiful lakeside pet-free cottages that welcome families and couples alike. 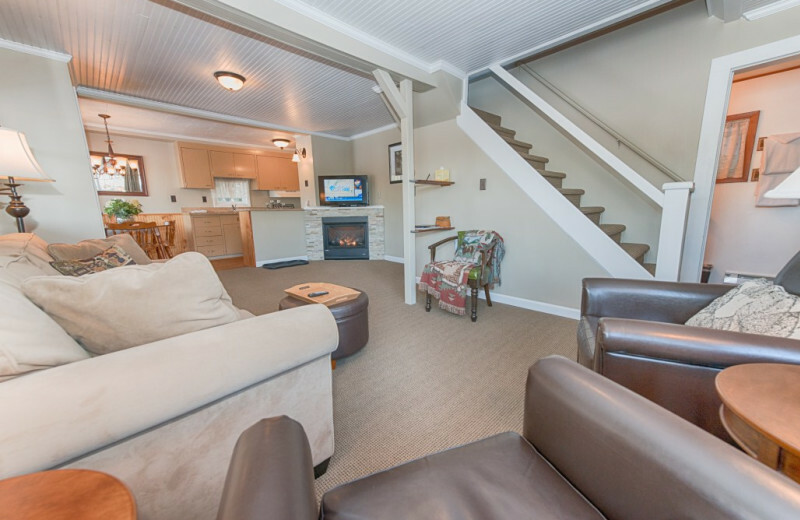 The Mallard Cottage sleeps four people and features amenities like a gas fireplace, full kitchen, and wood cathedral ceilings. 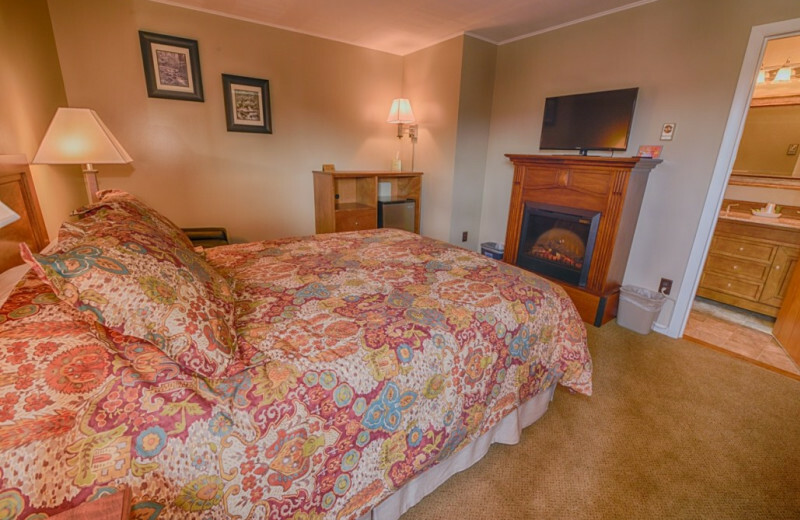 The newly renovated Country Comfort Cottage is a three-bedroom cottage that sleeps up to five people and it features excellent views of Whiteface Mountain as well as a full kitchen, gas fireplace, wireless internet, and a porch that overlooks Lake Placid! This special package has the chocolate lover in mind! You will enjoy plump juicy strawberries that are hand dipped in chocolate, and a box of locally made chocolates. We include candle light for your accommodation to make this a delicious and romantic package. Please reserve this special package at least 72 prior to your stay. We do require a minimum of a two (2) night stay for this special. We do require a minimum of a two (2) night stay for this special. Keepsake picnic basket with wine glasses, table cloth & napkins, bottle opener, cutting board, etc. This lovely wicker basket is filled with local gourmet cheese, crackers, grapes & complimentary bottle of award winning New York State wine. This special package must be ordered at least 72 hours in advance with a two (2) day minimum stay. Please let us know if you prefer white or red wine. This special package must be ordered at least 72 hours in advance with a two (2) day minimum stay. Please let us know if you prefer white or red wine. 1 Dozen Roses beautifully arranged with 1 Bottle of Complimentary Champagne and candle light in your choice of accommodations. This package is available with a 2 night minimum stay. We require 72 hours prior notice for this very special package. We can also include a card with your special message. We require 72 hours prior notice for this very special package. We can also include a card with your special message. 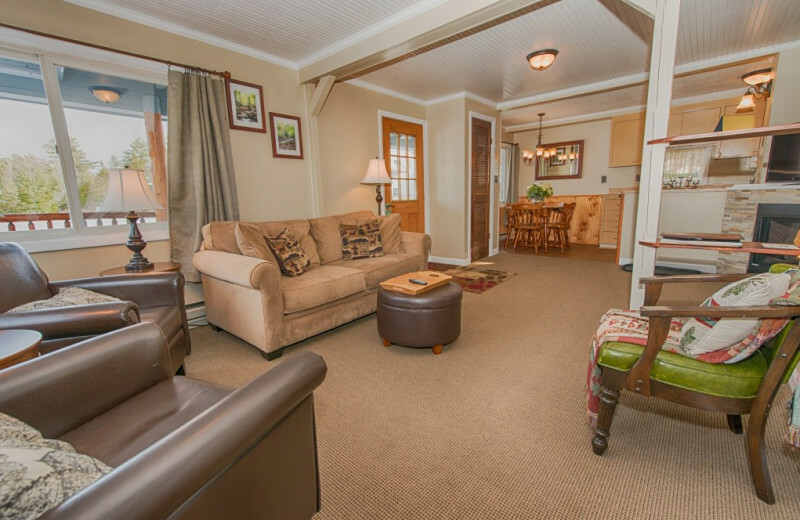 This property is ranked number 7 on Top 10 Adirondacks Budget Hotels. Read about it here.